Online stream anime episodes, Watch Naruto Shippuuden Episode 15 English Subbed online and free episodes. 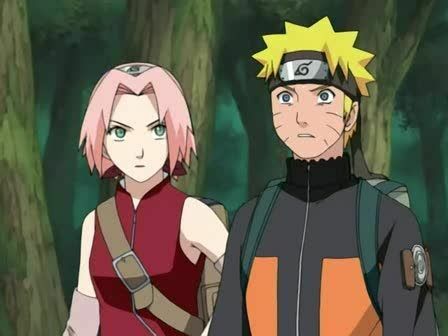 Anime Episode guide, Chapter Naruto Shippuuden Episode 15 English SubbedThe Secret Weapon Is Called.. After the terrible visions that Itachi makes him suffer, Naruto is released from the genjutsu by Chiyo and Sakura. Distracted and immobilized by Kakashi’s shadow clone, Itachi takes a direct hit from Naruto’s Great Ball Rasengan. Meanwhile, Guy frees Neji, Rock Lee and Tenten after defeating Kisame. Later, the two Konoha teams find, to their surprise, that the two foes that they had defeated are neither Itachi or Kisame, but two entirely different people, who the Akatsuki leader had used to stall the Konoha teams using Itachi and Kisame’s likenesses.